REDUCED and Vacant for easy transition to new owners! 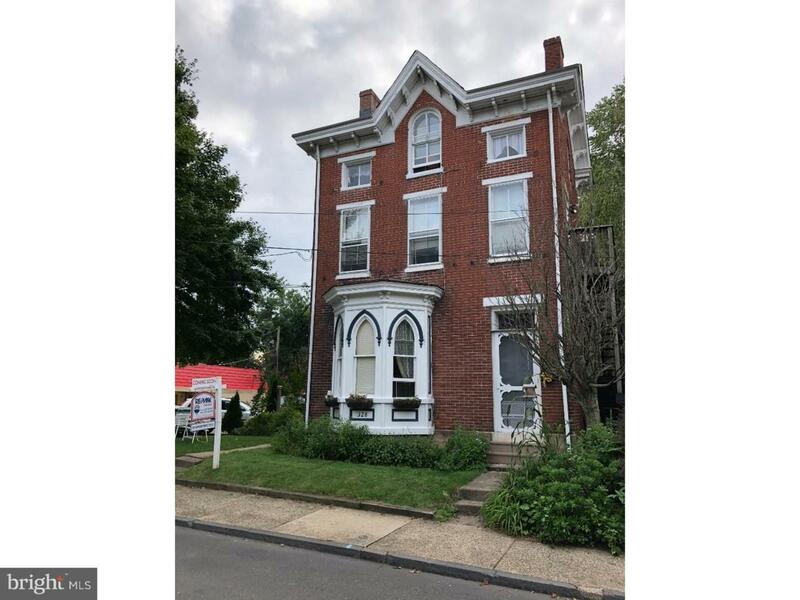 Charm abounds in this first time offered Doylestown Borough Three story Brick Multifamily Triplex home. 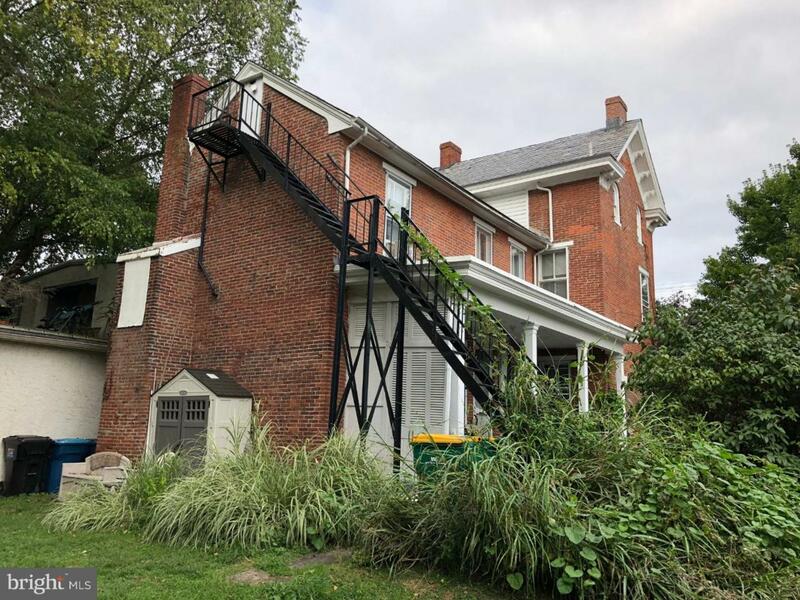 Beautifully appointed with original woodwork and moldings, Wooden louvered Shutters, and impeccable architectural features showing its old world craftsmanship. Home has been maintained throughout its historic life. 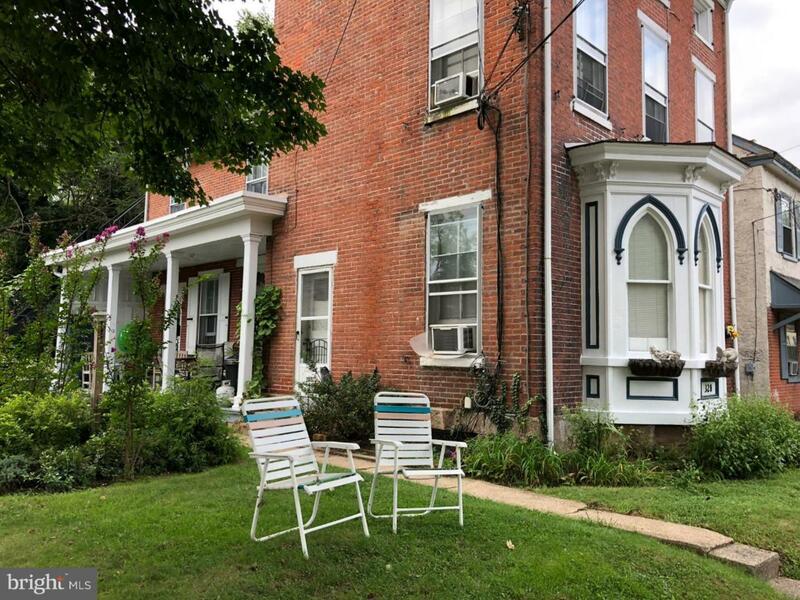 Ideal location is within walking distance to Court House, Transportation, Shopping, Dining, Nightlife and all that Historic Doylestown Borough has to offer. This Multifamily Home can be configured in many ways as offices (check with Twp) a single home (Live in one and rent the others!) or three rentals. Currently set up as a Triplex with with great rental history with One 2 Bedroom unit, One 1 Bedroom unit and One efficiency. With some updating units can pull great income. Full unfinished basement for storage. Attic with separate fire escape can also be used for storage. 2 Bedroom unit has Kitchen and Living Room on the first floor and 2 Bedrooms and bathroom on the 2nd floor. The one bedroom unit has a kitchen and large living room with Bay window Alcove on the first floor. Wide staircase leads to the 2nd floor bedroom and bathroom. Lovely covered porch on the side of the unit surrounded by lush gardens makes a great spot to sit and enjoy the fall foliage. 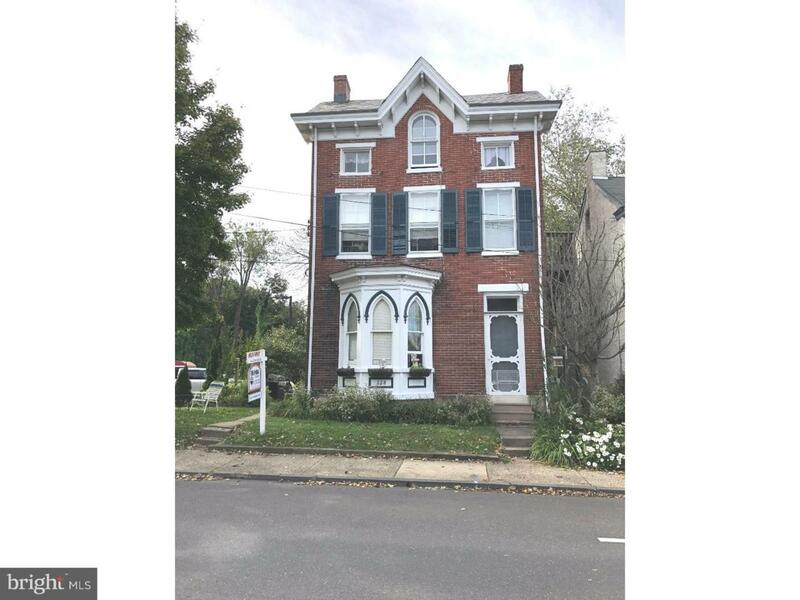 Make your appointment today to own a rarely offered piece of Main Street Doylestown Borough!